I have been convinced by Sidney Roundwood to provide a link to my MA Dissertation, which I completed last year for the final stage of an MA in British First World War Studies at the University of Birmingham. 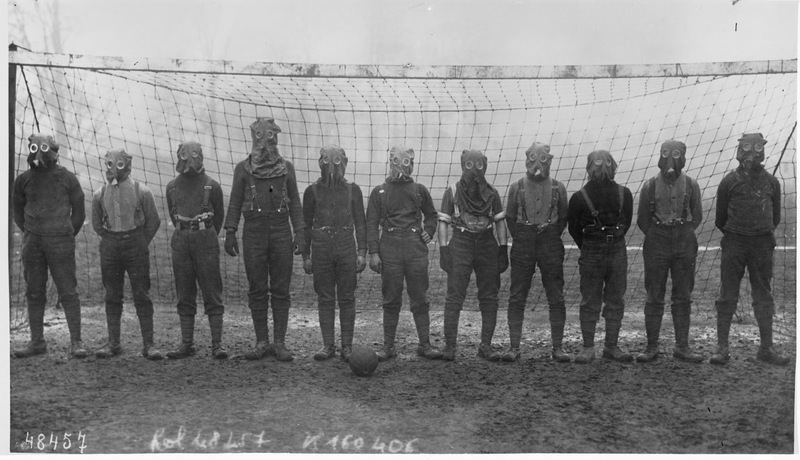 It concerns chemical warfare and how it is depicted in contemporary First World War novels and how those depictions compared to the experiences of the soldiers and nurses who faced the gas threat in World War One. Personally, I think there is a lot of room for improvement and I am only posting it here in case someone may be interested in the contents. Alex, thanks so much for doing this. I shall certainly have a read through - very much looking forward to it indeed! I know its going to be very interesting. No problem Sidney, I hope you enjoy it. It took a while to work out how to get the pdf on to the blog, but it appears to have worked!